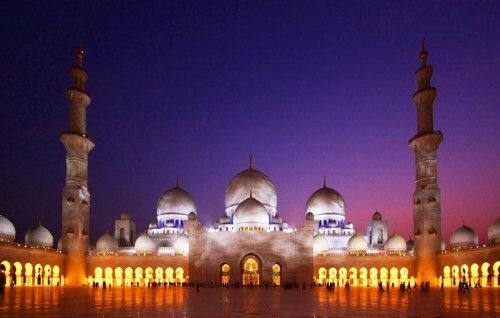 Cheap flights to United Arab Emirates: Abu Dhabi for €173! 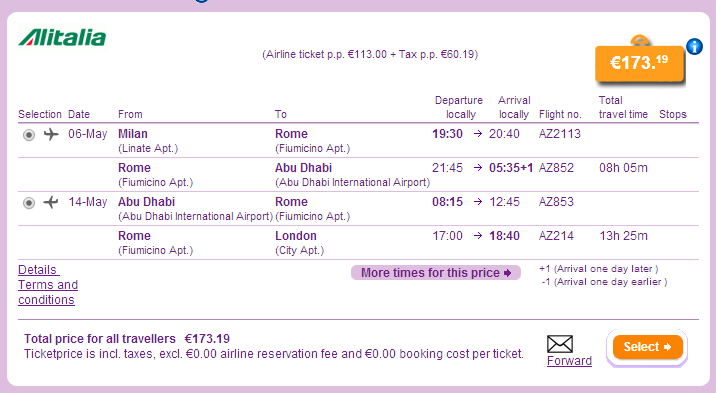 Alitalia now offers cheap flights to United Arab Emirates. Multicity flights Milan – Abu Dhabi – London are available for only €173! For just €15 more you can return to Frankfurt instead of London. Book via Budgetair for the best price (click on Show extra search options to enter return to London). « Free €35 promo code for AirBnB accommodation!